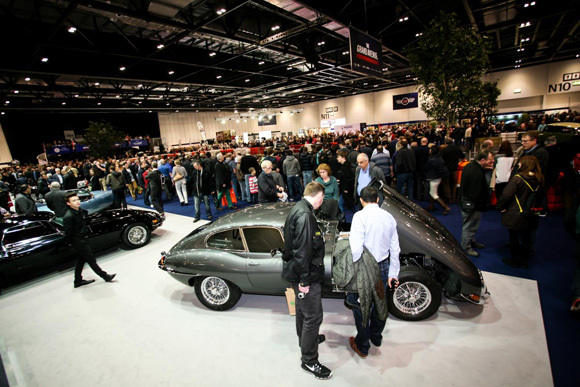 In a matter of days, the doors will open for visitors to fabulous Ferraris, marvellous Maseratis, powerful Porsches and countless other classics as the London Classic Car Show (ExCeL, 18 - 21 Feb)revs up for another record breaker. Although only in its second year, the Show has already become a firm fixture on the classic car calendar. Such was the critical acclaim given to the inaugural show that the second edition is twice as big and promises more than 600 rare and desirable classics. Hundreds of rare and desirable classic cars of all shapes and sizes. Some will be on static display but, uniquely, many will be put through their paces on The Grand Avenue, a motorised catwalk that runs through the centre of the exhibition and allows visitors to see and hear their favourite cars in action. A special tribute to the McLaren F1 supercar and its creator, Gordon Murray, takes pride of pace at the show. No fewer than five F1s will be shown (together worth an estimated £50 million) plus many other items related to the birth of the last road car to win Le Mans. Take ten iconic road and competition cars from each of the six leading car producing countries and pitch them head on to find out which nation comes out on top. Will it be France, Italy, Germany, Japan, the USA or the UK? Group B will also wow crowds. They were the fastest cars ever to take to the rally stage, but their reign was short and bittersweet. The show has gathered together some of the top Group B cars of the era, including the Peugeot 205 T16, Audi quattro, Ford RS200 and Lancia Delta S4. Some real supercars will be out on display; machines designed to make the jaw drop – think Ferrari F40, Jaguar XJ220, Porsche 918 Spyder. The evolution of the supercar will be here for every schoolboy to drool over… no matter how old they are. One entire hall has been given over to classic cars clubs who will be putting on inspirational displays around their favoured classics. 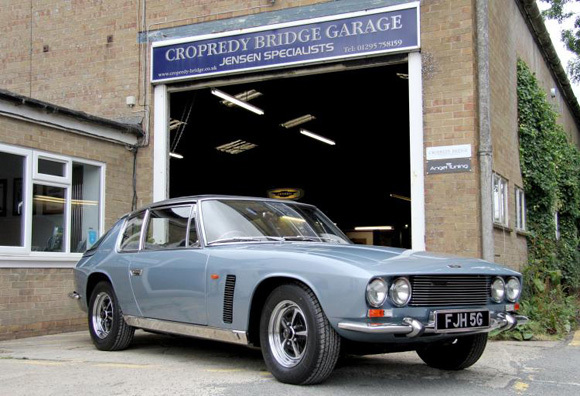 Among those marques represented are Aston Martin, Jensen, Mercedes-Benz, Jaguar, Bristol, Gordon-Keeble, Audi, BMW and Chevrolet. Classic car dealers will be offering a host of rare and highly desirable classics for sale – including a one-off Ferrari 330GT estate – while order books will be open for specialist recreations of rare concept cars such as the Jaguar XJ13 and Jaguar XK180. Among the manufacturers highlighting their heritage will be Peugeot, Abarth, Aston Martin and Noble. 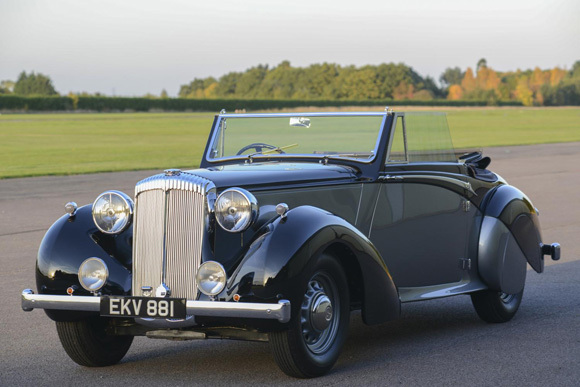 Other unusual cars for sale include a Daimler once owned by Sir Winston Churchill and a Jensen Interceptor owned by Eric Morecombe.